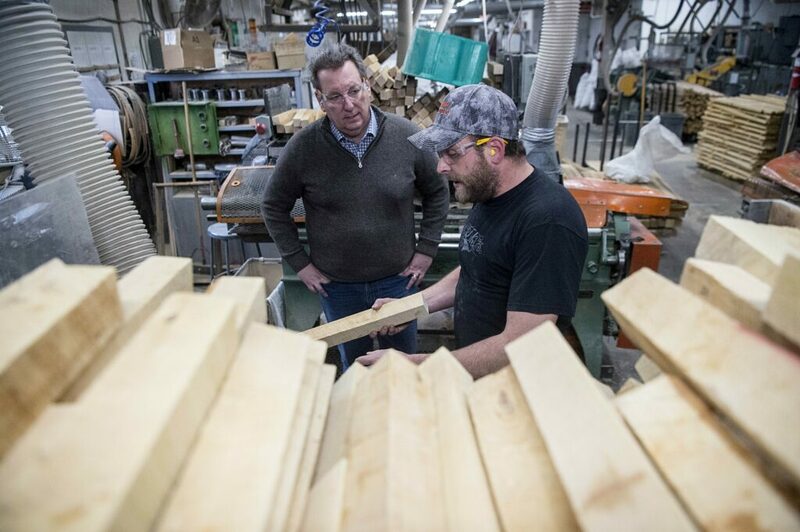 Nick Fletcher, right foreground, talks on Friday with Michael Conway, director of sales and marketing at Maine Wood Concepts in New Vineyard while checking out blocks of wood that will soon be transformed into Easter eggs. 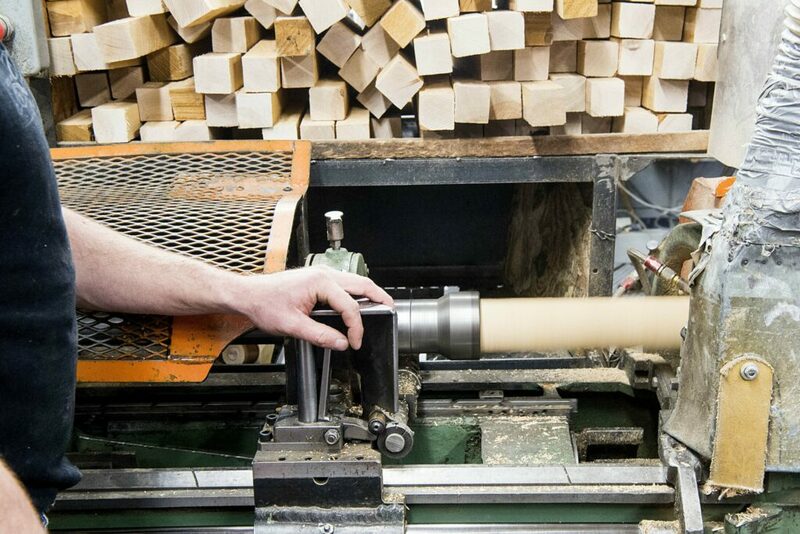 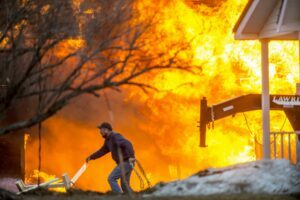 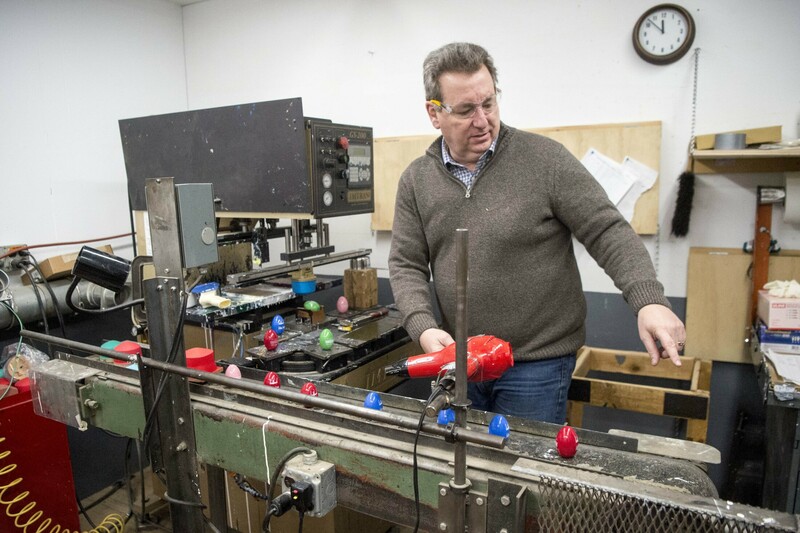 Nick Fletcher, production supervisor at Maine Wood Concepts in New Vineyard, runs the lathe to create wooden Easter eggs on Friday. 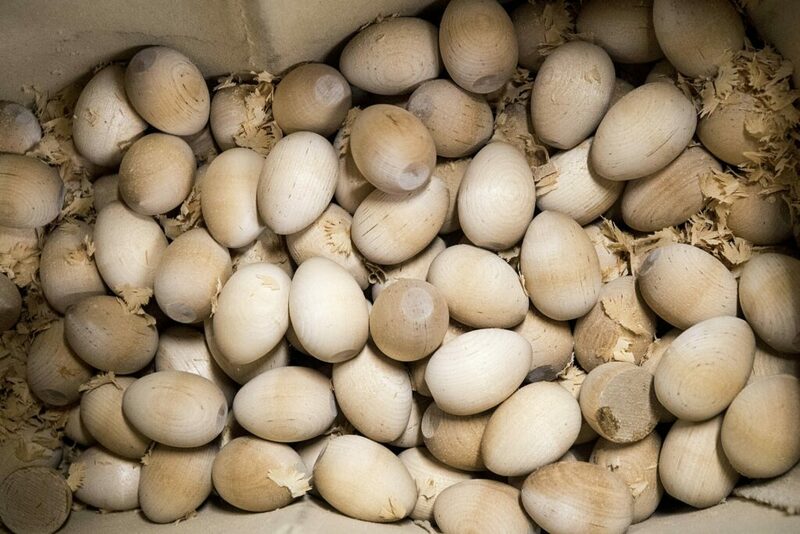 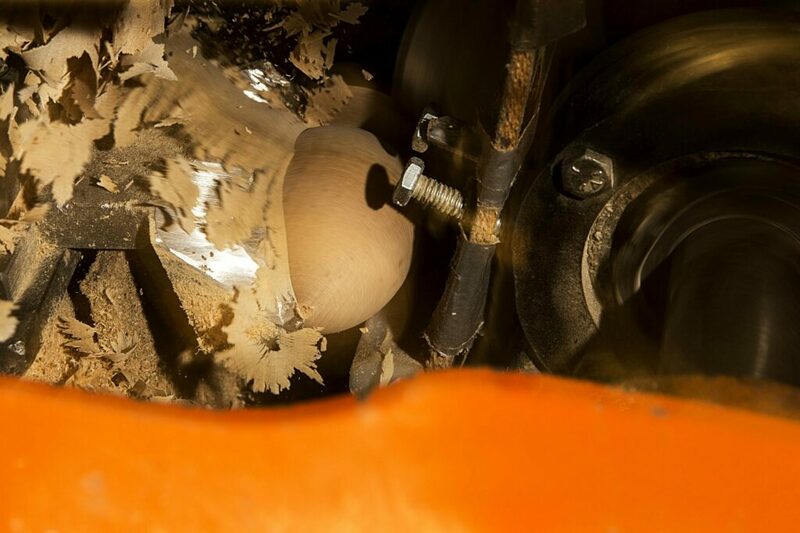 Wooden Easter eggs fresh off the lathe at Maine Wood Concepts in New Vineyard wait on Friday for the next step in the process of becoming an official White House Easter egg. 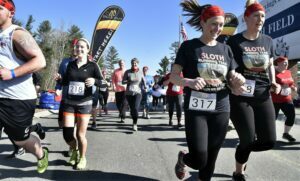 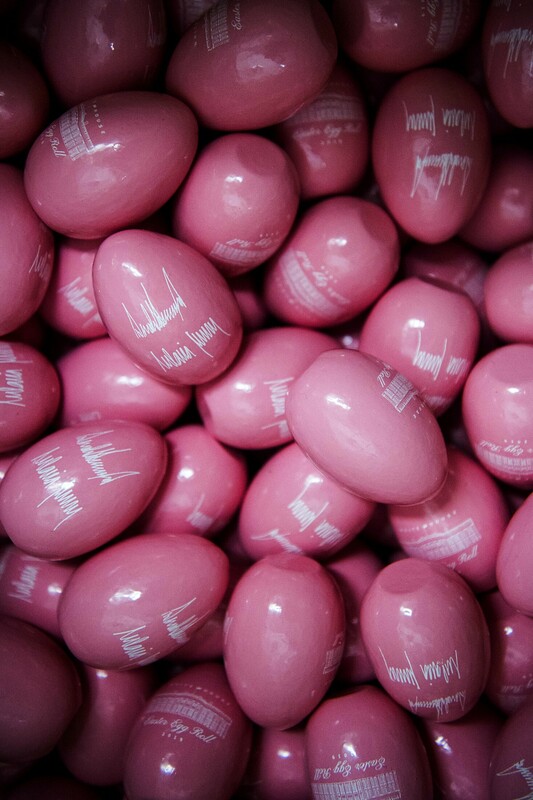 Easter eggs destined for the White House lie heaped 200 to a box Friday at Maine Wood Concepts in New Vineyard. 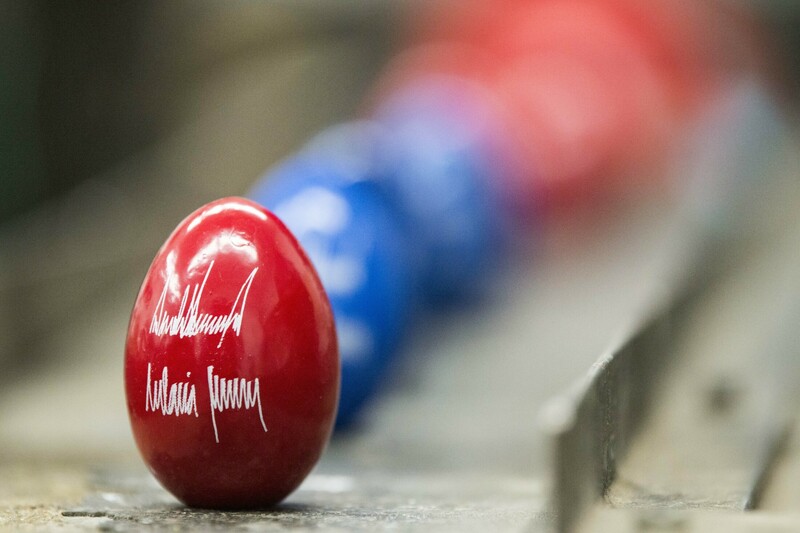 Michael Conway, director of marketing and sales at Maine Wood Concepts in New Vineyard, explains the painting process Friday on the Easter egg production line. 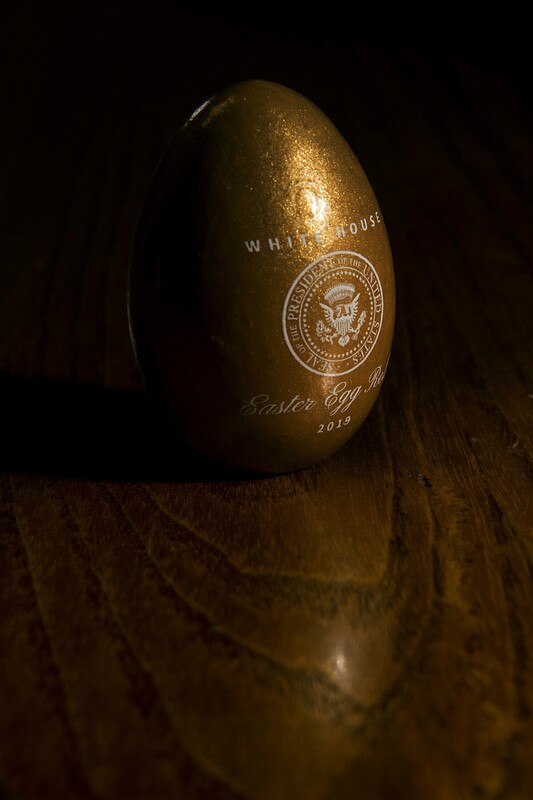 An Easter egg with the official Seal of the President of the United States sits on display at Maine Wood Concepts in New Vineyard on Friday. 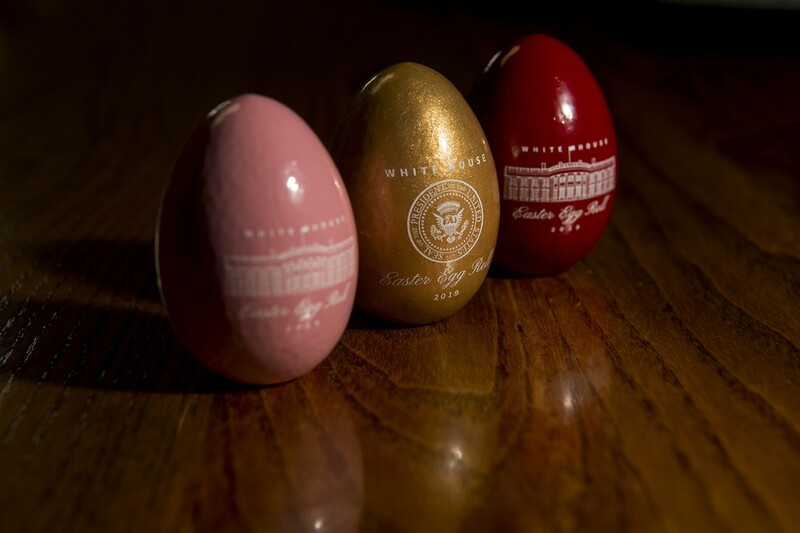 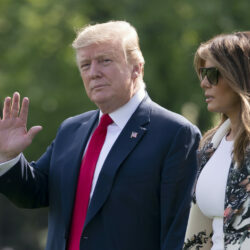 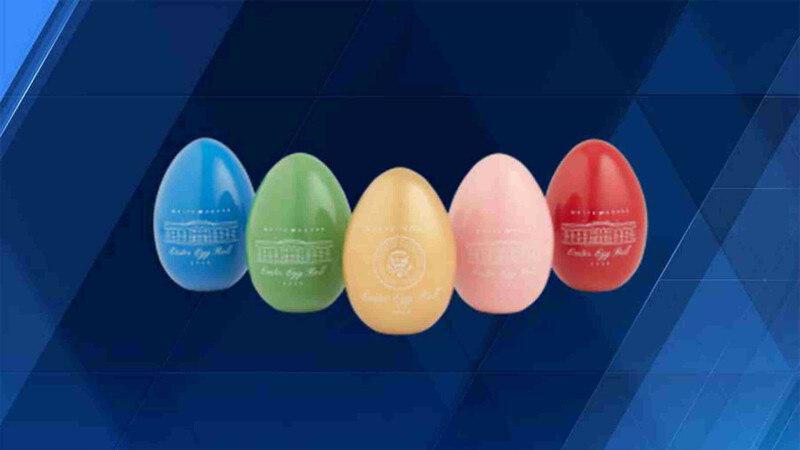 Easter eggs with the official signatures of the President of the Untied States and the First Lady sit on display at Maine Wood Concepts in New Vineyard on Friday.